13. Are You Okay Mister? A dramatic thriller set in the underbelly of the overburdened Los Angeles criminal court system. Denzel Washington stars as Roman Israel, a driven, idealistic defense attorney who, through a tumultuous series of events, finds himself in a crisis that leads to extreme action. 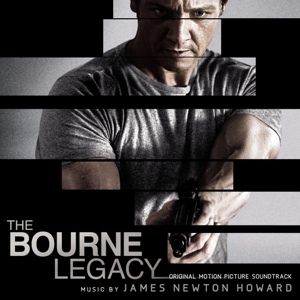 Colin Farrell costars as the monied, cutthroat lawyer who recruits Roman to his firm. 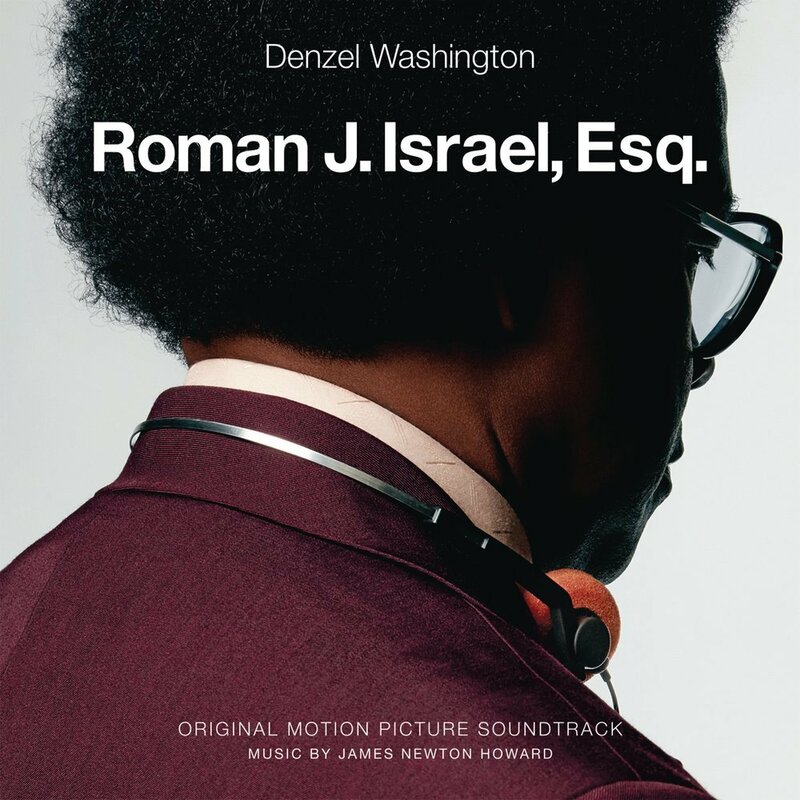 The movie soundtrack of Roman J. Israel, Esq. 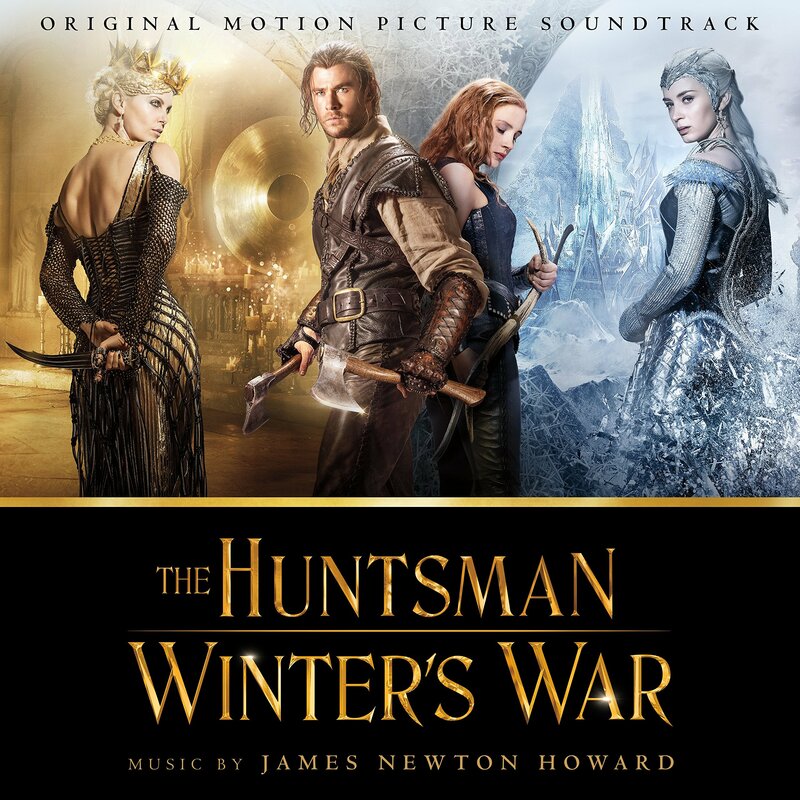 will be released on November 3, 2017 by Sony Classical. 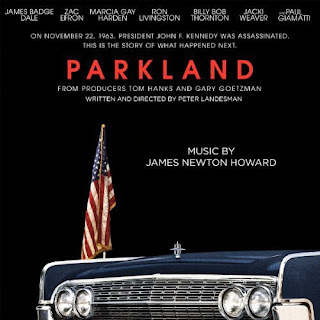 From the Academy Award winning director of THE HURT LOCKER and ZERO DARK THIRTY, DETROIT tells the gripping story of one of the most terrifying moments during the civil unrest that rocked Detroit in the summer of ’67. 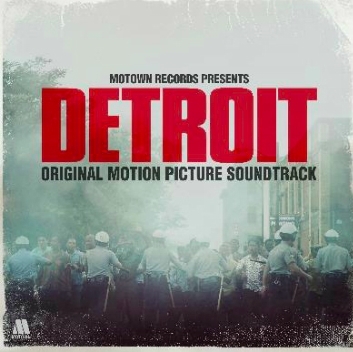 The movie soundtrack of Detroit will be released on July 28, 2017 by Motown Records. The film opens in 1926 as Newt Scamander (Eddie Redmayne) has just completed a global excursion to find and document an extraordinary array of magical creatures. Arriving in New York for a brief stopover, he might have come and gone without incident…were it not for a No-Maj (American for Muggle) named Jacob, a misplaced magical case, and the escape of some of Newt’s fantastic beasts, which could spell trouble for both the wizarding and No-Maj worlds. 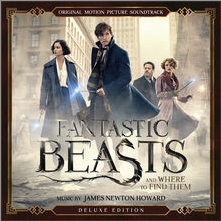 The movie soundtrack of Fantastic Beasts and Where to Find Them will be in November 2016 by WaterTower Music. 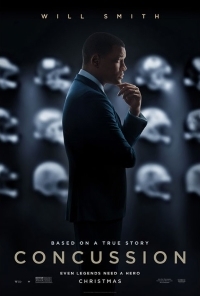 A dramatic thriller based on the incredible true David vs. Goliath story of American immigrant Dr. Bennet Omalu (Will Smith), the brilliant forensic neuropathologist who made the first discovery of CTE, a football-related brain trauma, in a pro player and fought for the truth to be known. Omalu’s emotional quest puts him at dangerous odds with one of the most powerful – and beloved – institutions in the world. 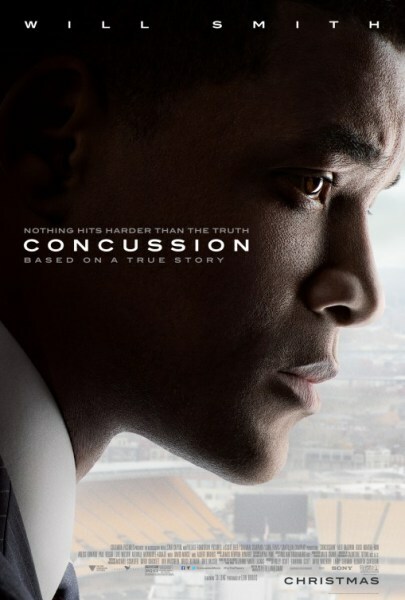 The movie soundtrack of Concussion will be released on December 18, 2015. 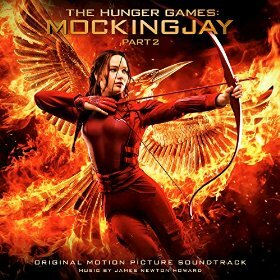 After being symbolized as the Mockingjay, Katniss Everdeen (Jennifer Lawrence) and District 13 engage in an all-out revolution against the autocratic Capitol. 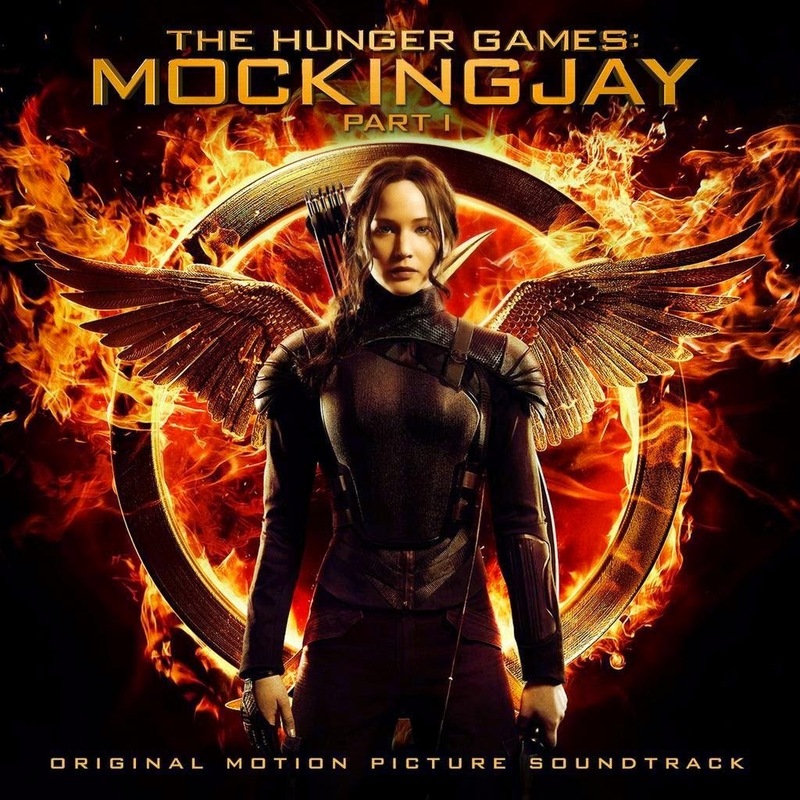 The movie soundtrack of The Hunger Games 4 Mockingjay Part 2 will be released on November 23, 2015 by Republic Records. In 1972, Bobby Fischer faced the Soviet Union in the greatest chess match ever played. On the board he fought the Cold War. In his mind he fought his madness. 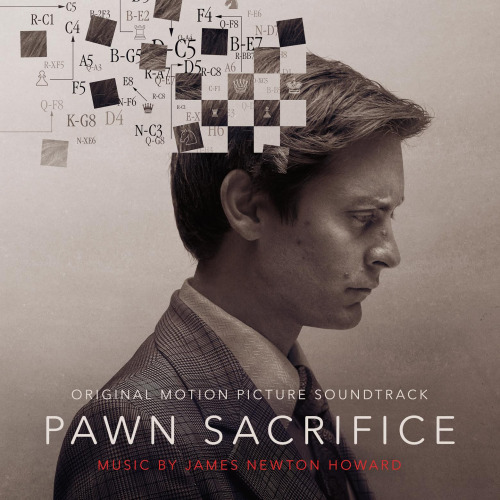 The movie soundtrack of Pawn Sacrifice will be released on September 11, 2015 by Lakeshore Records. 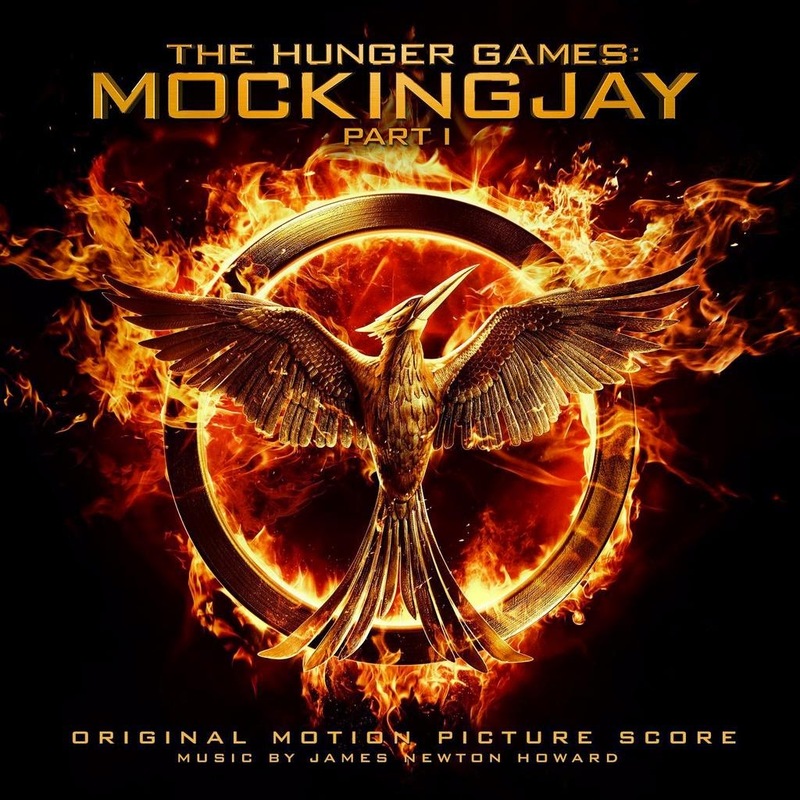 The movie soundtrack of The Hunger Games 3 Mockingjay Part 1 will be released on November 17, 2014. The films core of The Hunger Games 3 will be released on November 24, 2014 by Republic Records. 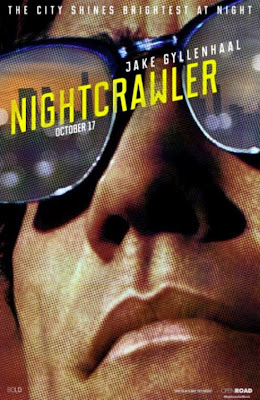 A young man (Jake Gyllenhaal) stumbles upon the underground world of L.A. freelance crime journalism. The movie soundtrack of Nightcrawler will be released on October 28, 2014 by Lakeshore Records. 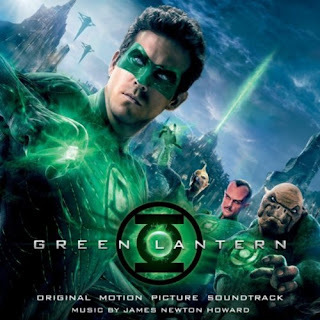 Music composed by James Newton Howard. The ‘Sleeping Beauty’ tale is told from the perspective of the villainous Maleficent (played by Angelina Jolie) and looks at the events that hardened her heart and drove her to curse young Princess Aurora. 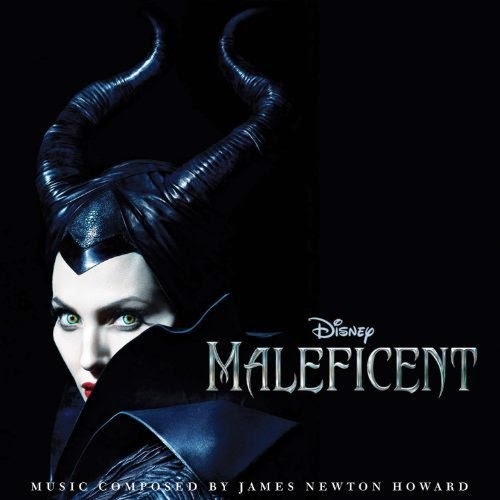 The movie soundtrack of Maleficent will be released on May 27, 2014 by Walt Disney Records. 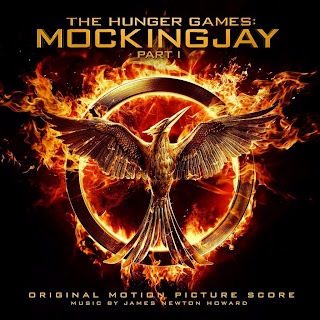 James Newton Howard is Director M. night Shyamalan’s favorite music composer: they previously worked together for The Sixth Sense, Unbreakable, Signs, and The Village. 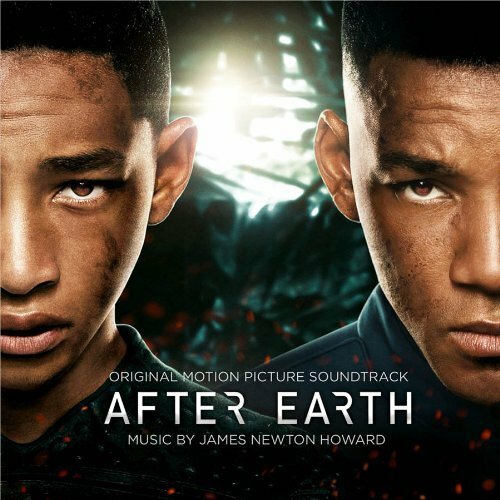 The movie soundtrack of After Earth will be released on June 4, 2013. 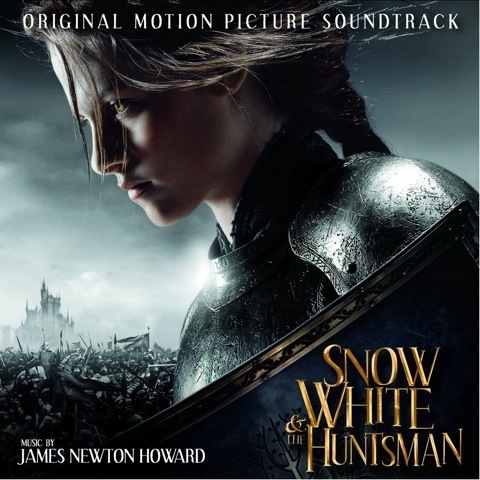 The soundtrack of Snow White and the Huntsman will be released on May 29, 2012. 5. 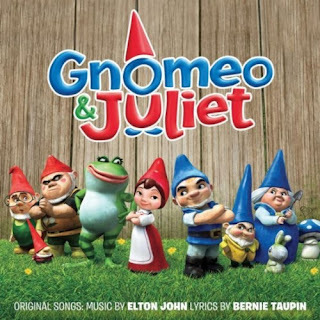 Did Adam Put You Up To This? 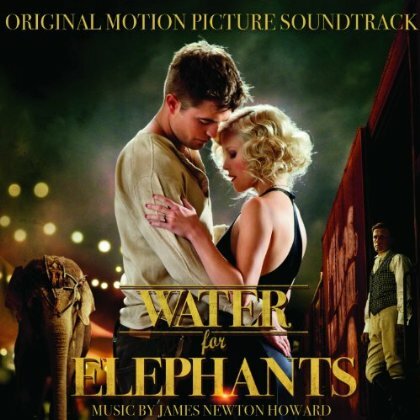 The movie soundtrack of Water for Elephants will be released on April 19, 2011, you may already preorder it on Amazon. 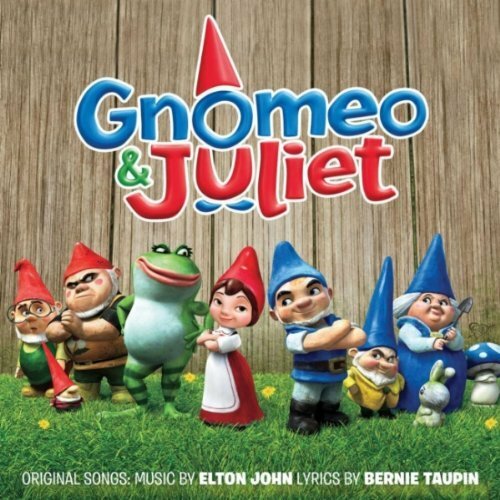 The soundtrack of Gnomeo and Juliet will be released on February 8, 2011.